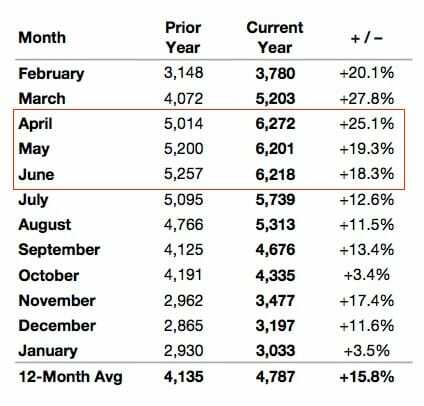 As you can see from the pending sales table above, the months of April, May, and June have the highest sales activity of the year, which means the highest buyer demand your home. If you are thinking of putting your home up for sale in the Spring to maximize this seasonal bump in buyer activity, you should be on the market before then. Home preparation and staging should take place in the first quarter of the year, as you anticipate listing in late February, March, and April. Just remember, buyer demand increases before the weather changes, and before what you may traditionally consider Spring. First impressions are everything and you only get one chance. Even before buyers walk through your front door, they have judged your house from the curb, or from the photos online. 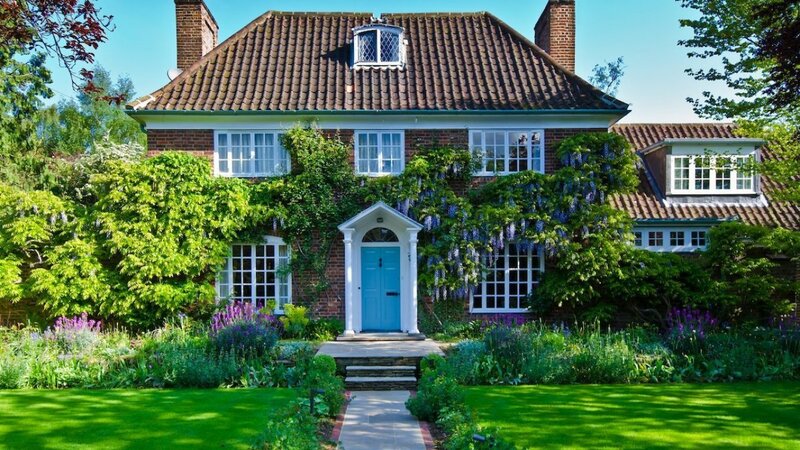 Work with the beauty and renewal of Spring to make your home sale a success. Mow your lawn, trim your bushes, add new sod, add colorful perennial landscaping, add a doormat, and make sure your home looks captivating from the curb. You only get one chance to make a great first impression! When buyers are searching for a home, they understand implicitly that they are buying not just a home, but a location and a lifestyle that goes with it. Many home buyers may have children growing up in the hou , or will be enjoying activities such as running and biking outdoors. So think beyond just your home. Market the nearby parks, schools, city, lake and neighborhood. There is no better way to do this than by video. Use a drone to capture videos and photos that tell the complete story of your home and location. Enter the world of drone photography and video, the most powerful luxury home marketing tool available today. We shot the above video for 4800 Sunnyside Rd in the fall, and then sold it in the spring! A big part of your home’s value is the yard, along with the useable outdoor spaces likes decks, patios, and fire pits. So another key Minnesota spring home selling tip is to to make your front and backyard look beautiful. For a bonus, be sure to add music outdoors, outdoor fireplace, flowers, deck, seating area, and a grill. Luxury home owners are starting to spend more time and money on outdoor entertaining. Outdoor bars and kitchens are great spaces for hosting guests and friends. Make sure to show off all of your outdoor amenities. The more available your home is for open houses, the better. Almost 50% of all buyers use open houses in their search process. With even more buyers out in the Spring market than any other time of year, open houses are a great way to capture this amplified interest and generate leads for your home. Remember preparing for an open house is just like a showing. Make sure everything looks its best, and set the mood with the right music, lighting, and even bakes treats for the buying crowd.